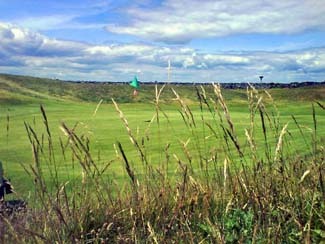 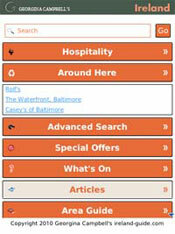 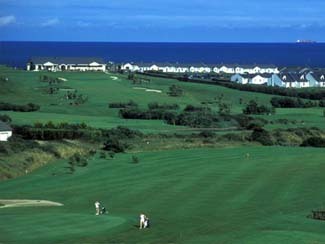 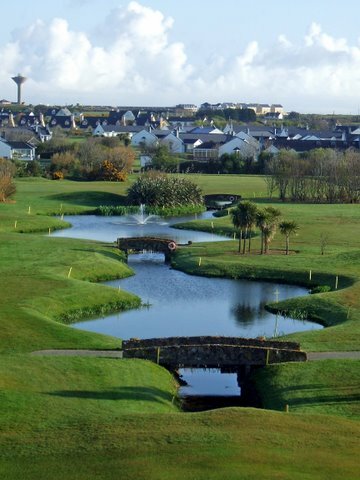 St. Helens Bay Golf Resort has since 1993 developed into one of Ireland's foremost golf destinations. 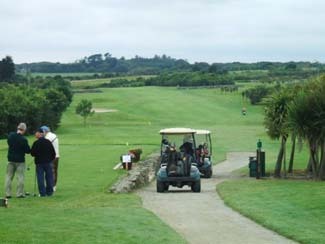 With a challenging 18 hole course, panoramic views of the South Wexford Coastline and comfortable on-site accommodations, the visitor is guaranteed an enjoyable golfing experience. 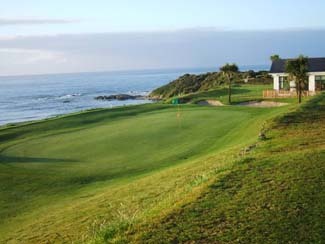 In 2006 we have branched off into another 9 hole golf course, Tuskar Rock Golf Club.